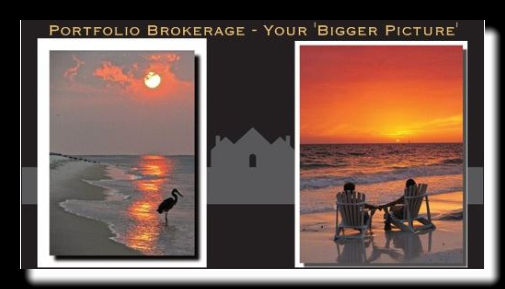 For YOUR Bigger Picture / Portfolio Brokerage – 3 Decades of 2nd Generation Experience. In 1969, John Anibal left his Hartland High School teaching career to help folks find their dream home. He put that economics masters degree to use & opened Tri-County Realty in Linden MI & Byron MI. Decades of licensed experience later, son Paul is still assisting folks from a financial perspective. If experience counts, Paul has paid his dues. A 2nd generation broker raised in the business and enjoying it more every day! After school, I played monopoly at dads office every day. Now, cross town, cross county, I’m excited to help you. Always glad to talk the psychology of the process having seen the stress it can cause. I’ve ‘walked most roads’ you will as you buy/ sell/ move/ and plan. And filed thousands of income tax returns for clients who bought, sold, flipped, rented, subdivided, and invested in them (properties). Working on investments in multiple states (and Taiwan) or hands on investing since college days, I’ve ‘been there/ done that’. Experience, methods, and approach like none other. And honored to serve you. Its never been just about the numbers but quality of life. 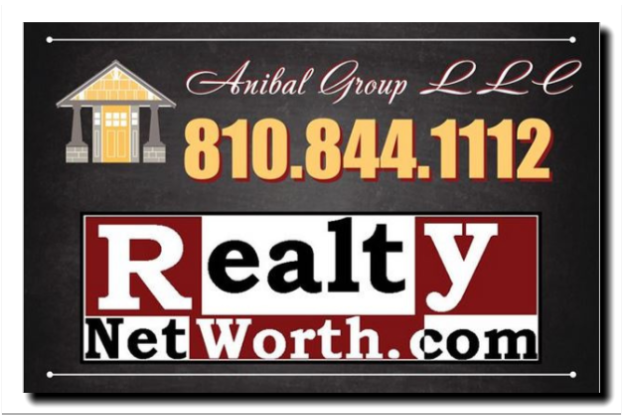 Do you feel real estate is a major part of your net worth? Most clients have transacted multiple times us do. We took a group of 6 clients, consulted needs, set up an entity, and worked their portfolio of investments 20 years! More tools, more experience, a unique approach. Opening the eyes of 1st time buyers to realities. Sitting with them later for investments, waterfront, & vacation homes. Working with out-state relocations as needs change. Eventually assisting a family liquidate an estate of a loved one. Along the way sharing network of referrals: CPA’s, personal/ commercial insurance consultants, landscapers, builders, tree arborists, and other trades persons. Congratulations! You now have a Portfolio Broker! Ask me anything ! Email me. Phone me. Text me.